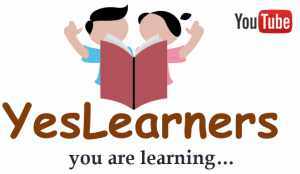 Company Corporation Board Last Grade Servants LGS Second Stage Exam was conducted by Kerala PSC today on October 28 from 1:30 to 3:15 pm. The Exam was for the following the districts. 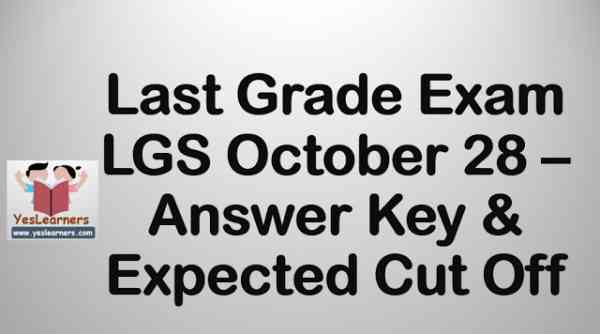 Click Here for the COMMON Answer Key LGS Last Grade Exam - October 28 for Code A, Code B, Code C and Code D.
Click here for October 7 LGS Company Board exam answer key.